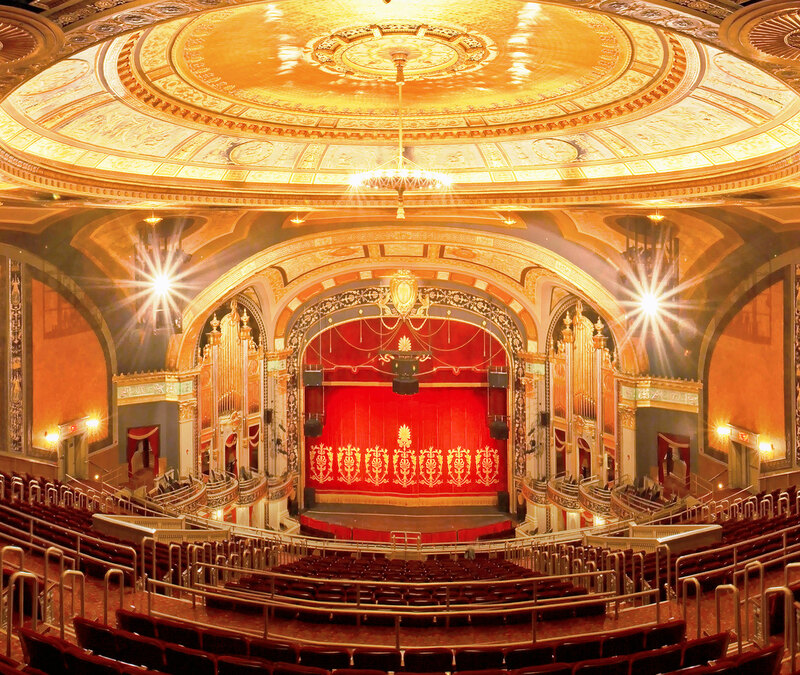 Waterbury – The Palace Theater is looking to expand its roster of Palace Ambassadors, a specially trained group of volunteers who give guided tours of the venue and/or assist as part of its Street Team in the distribution of collateral marketing materials. A no obligation information session is being held at the theater 100 East Main Street on Wednesday, January 24 from 5:30 – 6:30pm for those interested in hearing about these volunteer opportunities in detail. People who are comfortable speaking in front of people is a key trait for the tour guide position and access to a vehicle is necessary for members of the Street Team. Training is provided for those interested in being a Tour Guide. People interested in either opportunity are encouraged to attend the information session. For further information contact Sheree Marcucci at 203.346.2008.